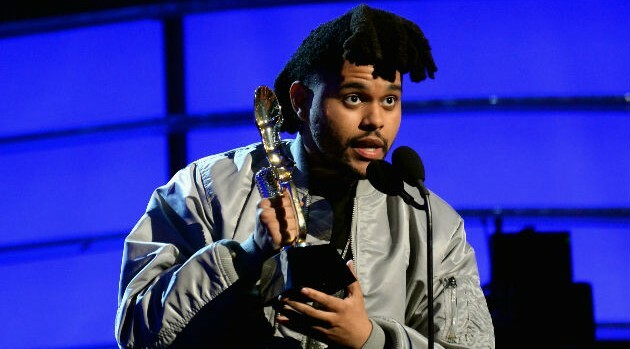 Photo by Jeff Kravitz/Getty Images via ABCThe Weeknd was a big winner at the Billboard Awards on Sunday, but after tweeting out his excitement over his big win, the singer ended up apologizing to Usher for not fact-checking his claim. Unfortunately for The Weeknd, his information wasn’t exactly accurate. Usher’s fans reminded the “Earned It” singer that back in 2004 Usher took home 14 awards.